Oh, friggin yes. You heard that right! 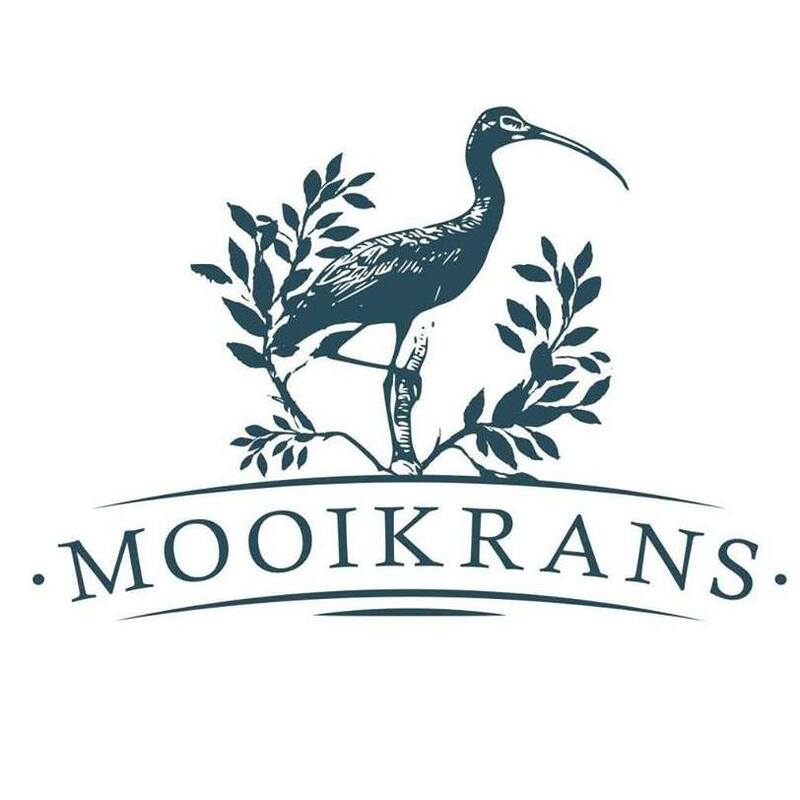 Mooikrans is the perfect setting for what could be the venue of your dreams. Now this is not something I HAVE to say, It’s something I believe because I know! They have the most amazing garden that’s just breathtaking for your ceremony and AMAZING for beautiful photos! They have a manor styled house where you can get ready on the day of the wedding that is just… It’s SO beautiful.By the way. They know some of the best vendors I have worked with in my life! Decor, food, makeup, everything. Especially food! Just ask them about ESSEN. You won’t be sorry. If you book your wedding with their available dates in between the time of 1 May -31 July You might be the lucky couple that get their venue at 50% off! 50% off venue hire for a confirmed wedding booking during the 1st of May and the 31st of July 2019! - This offer excludes catering, flowers, candles, linen and additional staff or bar facilities. ANOTHER DEAL - This is where I come in. If you have your wedding booked with them, I have three open spots to give away my full service at 50% off! No strings attached here. I love great vendors, I love winter weddings, I love people getting married. That’s it. I will take you guys for a great coffee so that we can get to know one another. I am so, so stoked about your email! I will get back to you guys super soon! I think it would be amazing if I could take you guys out to talk about the way I shoot and to get to know what your dream wedding would be like.
! I am so, so happy we get to meet up. Love, Herman & Lidia - Herman Mostert Photography team. HEARD OF POP UP WEDDINGS BEFORE?